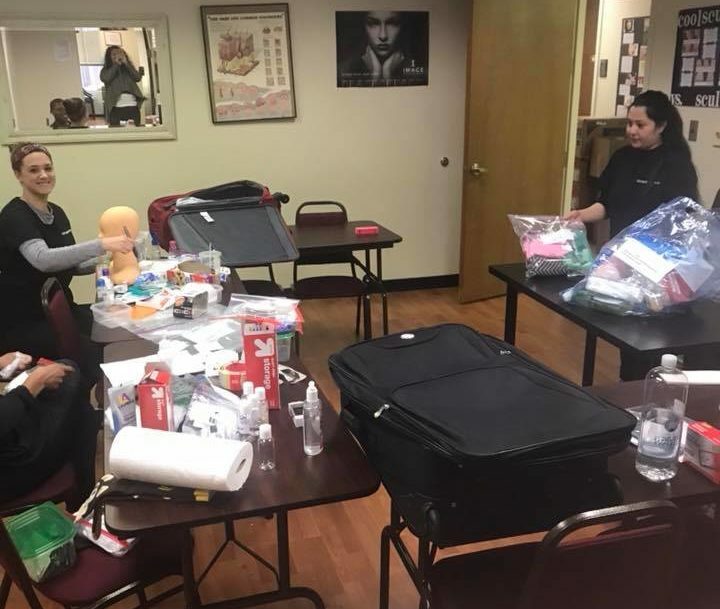 Esthetics School Training , the Adventure begins here! 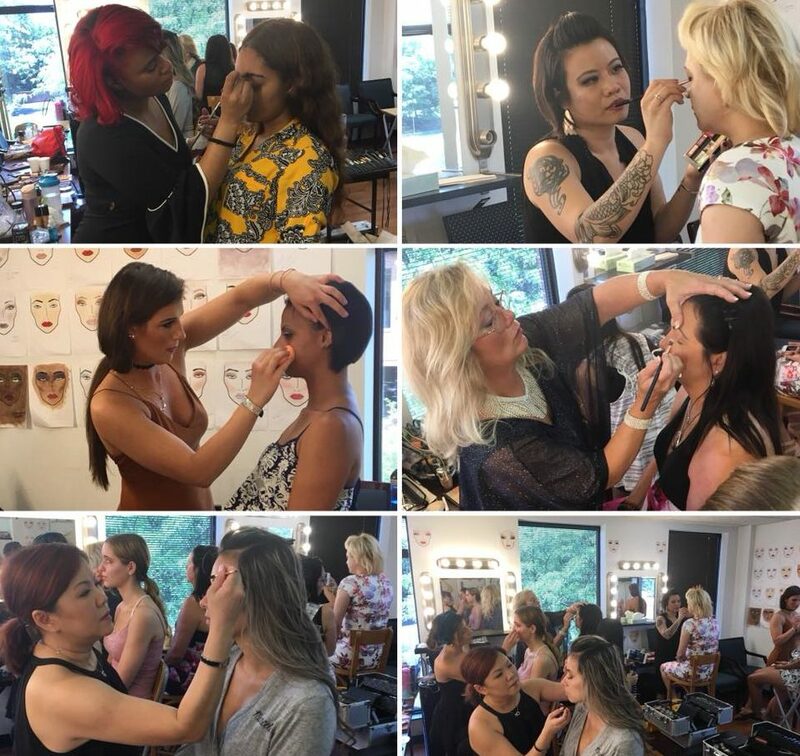 Our Small classes with caring instructors open the world to you, and make us the top esthetics school,beauty school and makeup artistry schools in the virginia beauty industry. Professional Credential Services (PCS) is now administering the VA Board’s examinations. 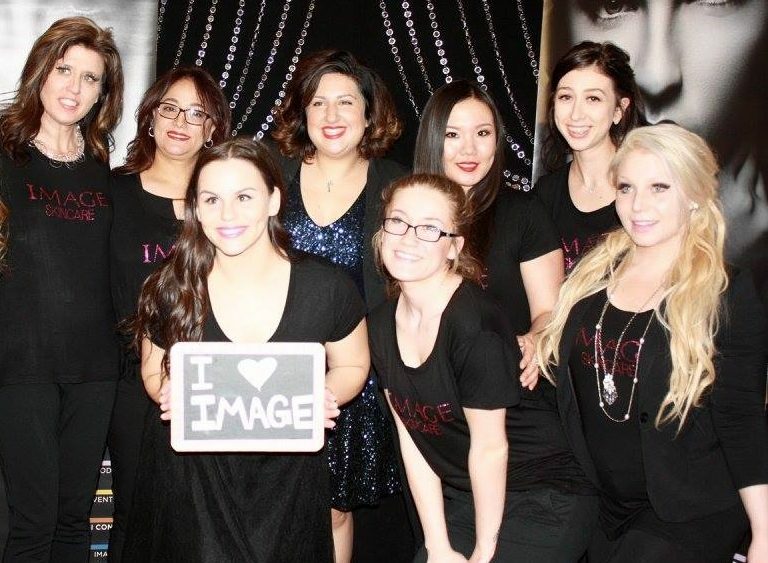 For more information on changes and how to apply, click below..
Start your Esthetics Career Today! 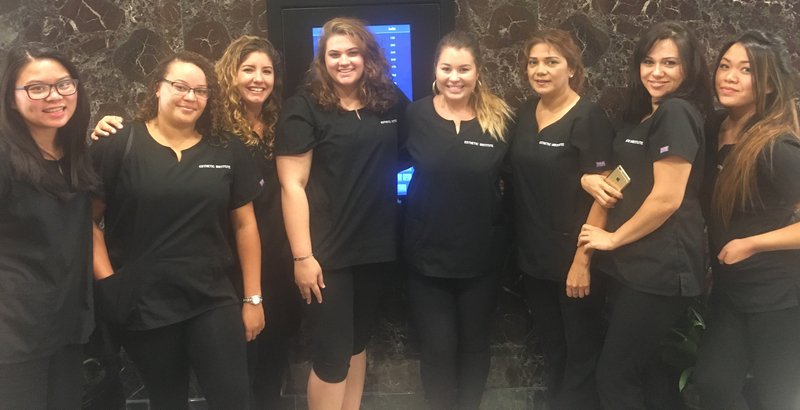 | Your future is waiting at Esthetic Institute. 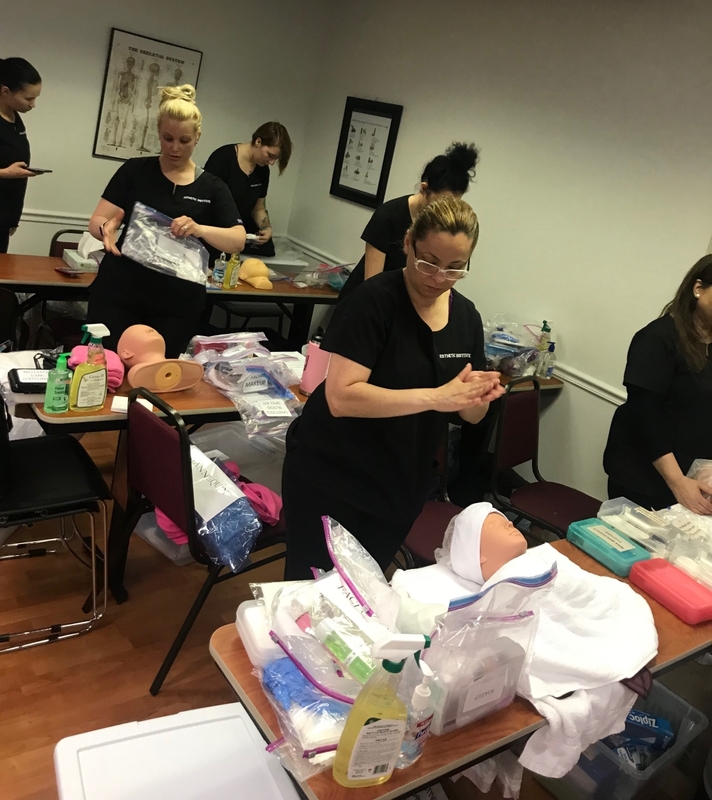 Esthetic Institute is the oldest established specialized Esthetics school, Skin Care, Makeup and esthetics training center offering superior training in the VA/DC Metropolitan area. 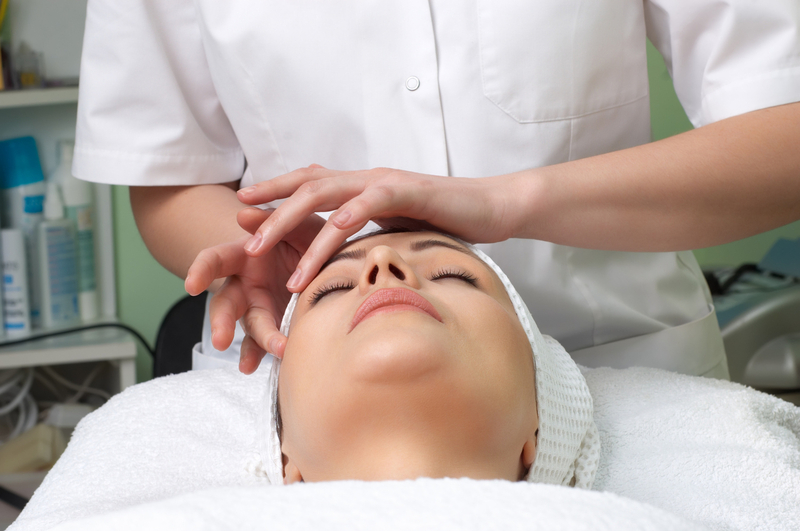 We have the most up to date curriculum and instruction covering all esthetic, advanced esthetics services that are currently offered in salons, spas and medical spas including Advanced Skin Treatments. Our state-of-the-art facility and instructional equipment meets the needs of an exciting, ever-changing industry. We pride ourselves in catering to each student and their special needs in order to help them realize their goals with a flexible schedule of monthly class starts. Our training ensures that students learn various beauty treatments and services, giving them diverse opportunities in the job market. 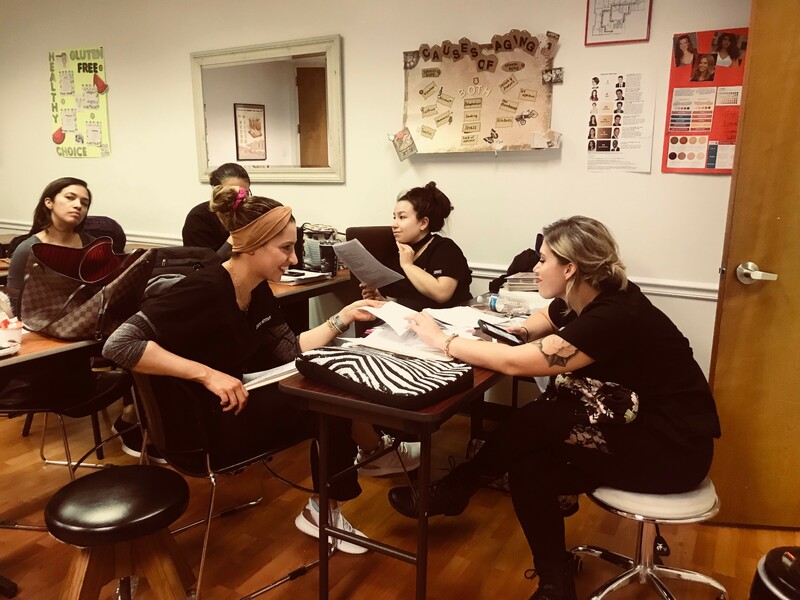 Our programs include: Esthetics, Master Esthetics, Nail Technician, Wax Technician, Permanent Cosmetics, Massage Therapy, Makeup Artistry, Laser Hair/Skin Specialist, and CIDESCO Beauty Therapy. 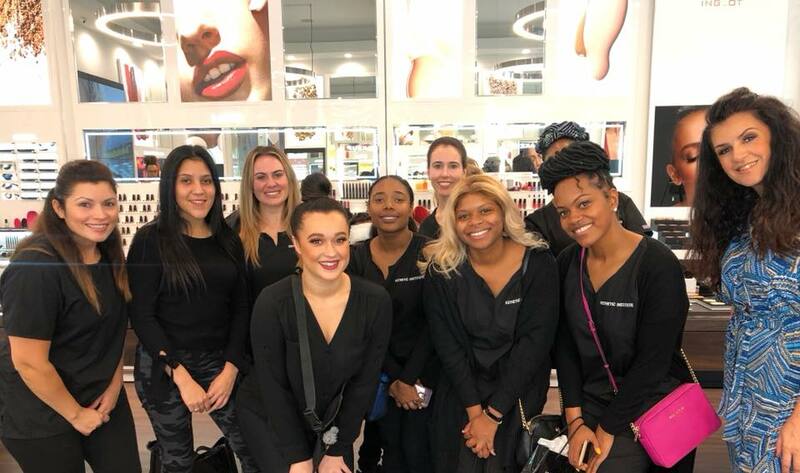 Beauty careers (Manicurists, Pedicurists and Estheticians) are expected to continue growing in the next 10 years which means there will likely be plenty of opportunities. 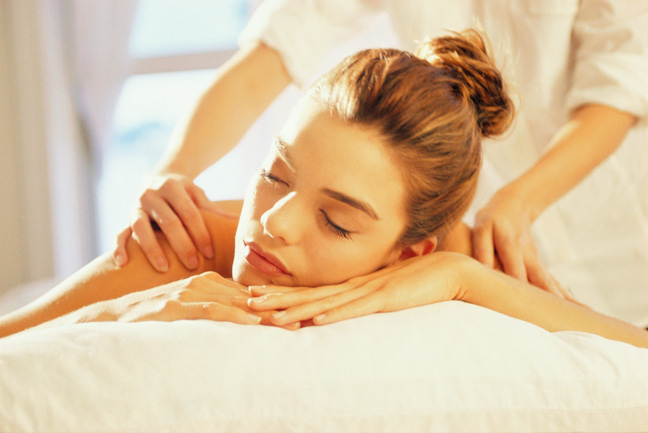 You will find salon/spa services almost anywhere you go! 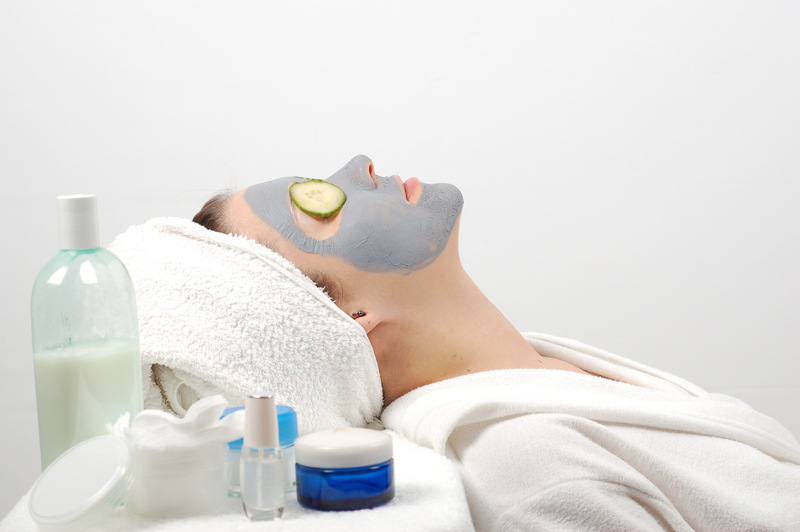 A career in Esthetics can provide added flexibility if you decide to move to a new area. 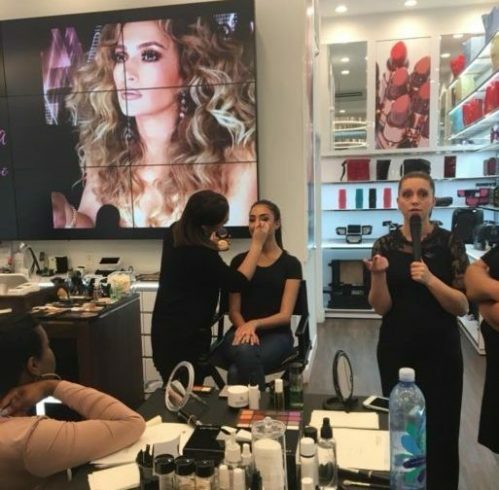 Beauty careers can be very rewarding. You’ll be part of some major life events like weddings, makeovers, photo-shoots, runway shows and so much more! 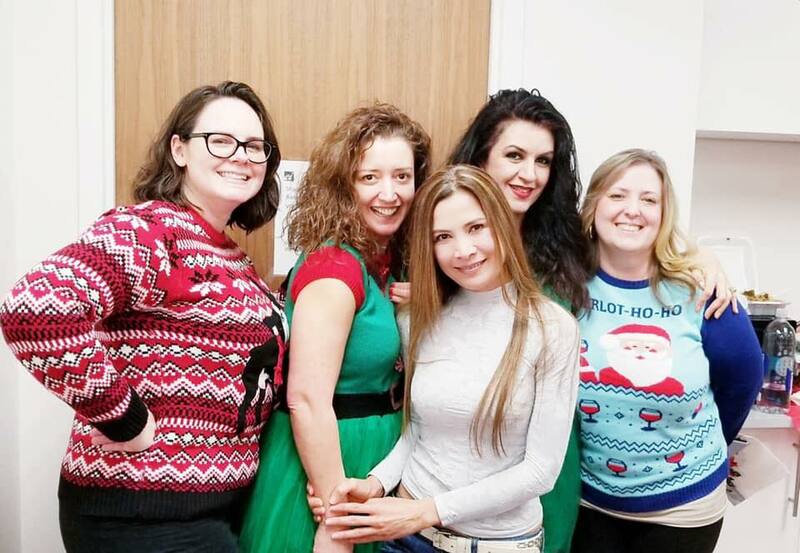 Plus, many beauty professionals are traditionally very active in charitable organizations. Depending on your chosen path, you may be able to choose what hours you work. 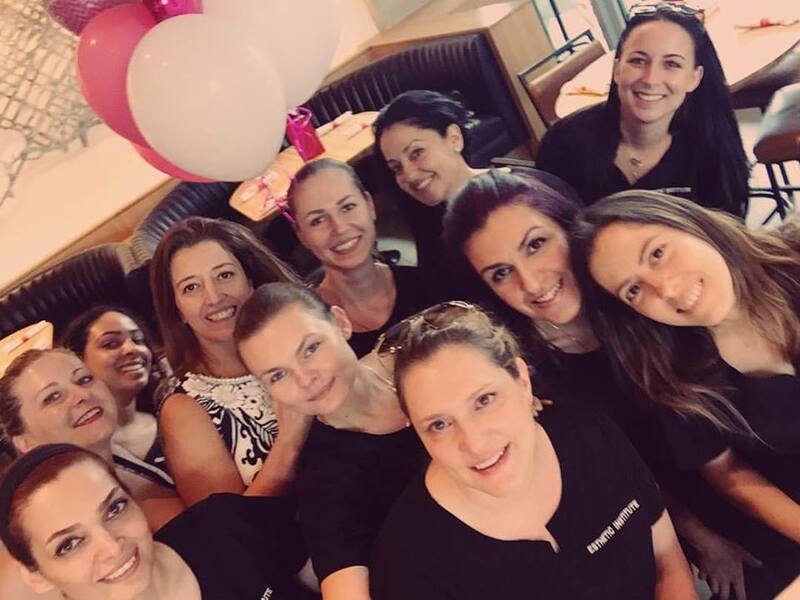 While some beauty careers will require you to work a specific schedule, others can allow for more flexibility. 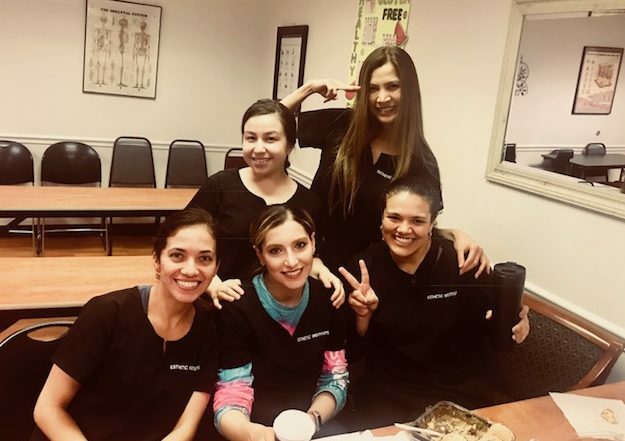 And Esthetic Institute is one of only 12 schools in the United States teaching to the internationally acclaimed CIDESCO standards and leading to not only a VA License but also a CIDESCO diploma. Our CIDESCO graduates have access to over 37 international job markets. With your high quality skills and international training, you may benefit from unparalleled employability. Call today to speak to one of our Admission Counselors (703) 288-4228. 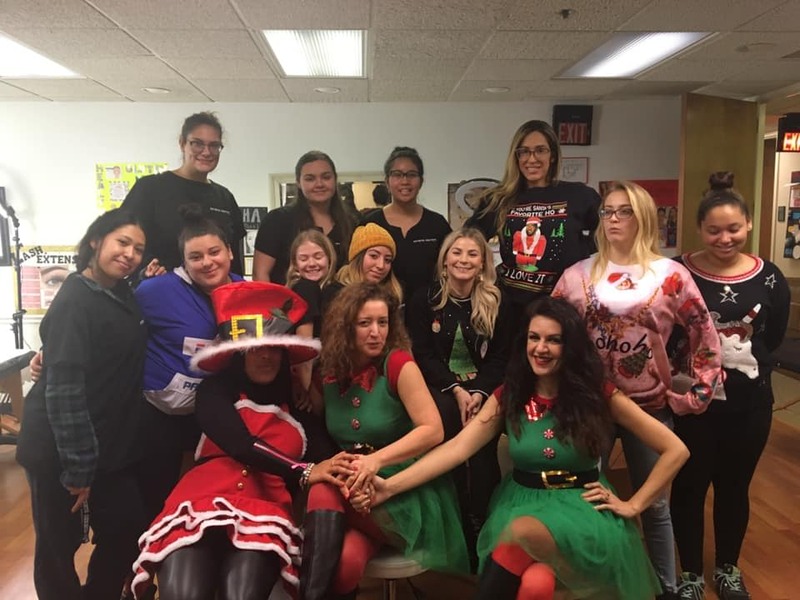 The number one Esthetics school in Virginia has trained hundreds of people over the last 25 years and helped them make their dreams come true with successful and stable careers. Our placements and our network of clients ensure that each student gets into the market as soon as they are ready to take on! The Esthetic Institute is accredited by NACCAS. 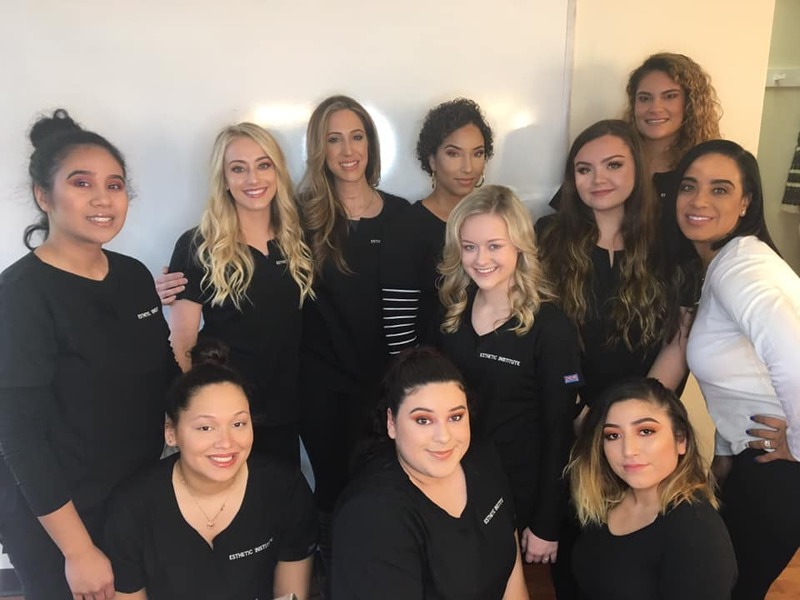 The National Accrediting Commission of Career Arts & Sciences is recognized by the United States Department of Education as a national accrediting agency for postsecondary schools and departments of cosmetology arts and sciences, and massage therapy. 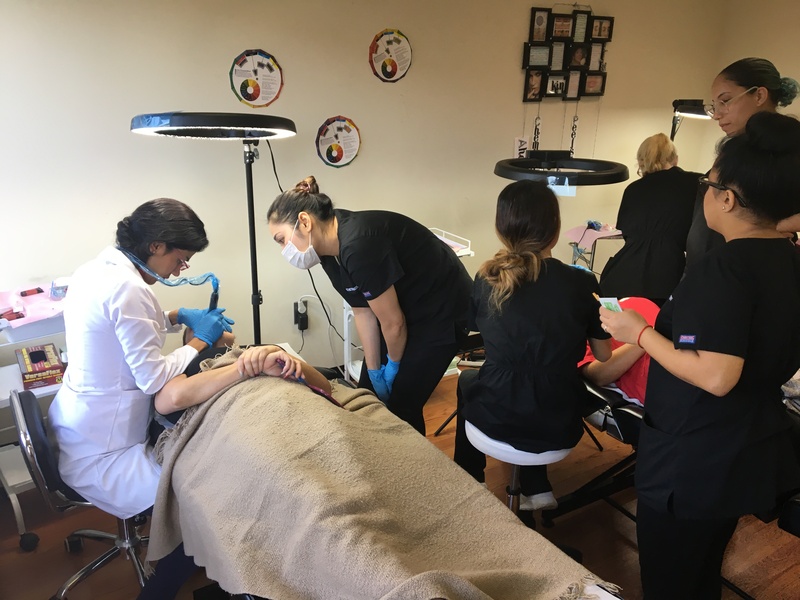 The Esthetic Institute is approved as an eligible institution by the U.S. Department of Education to participate in Title IV grant and loan programs. 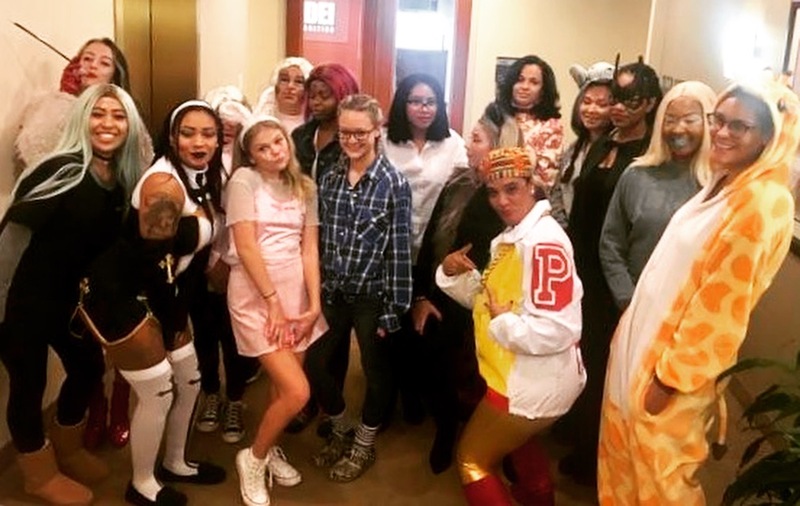 The Esthetic Institute is licensed to operate by the Department of Professional and Occupational Regulation (DPOR) Commonwealth of Virginia and certified to operate an institution of postsecondary education by the State Council for Higher Education in Virginia (SCHEV). Also, financial aid is available for those who qualify.